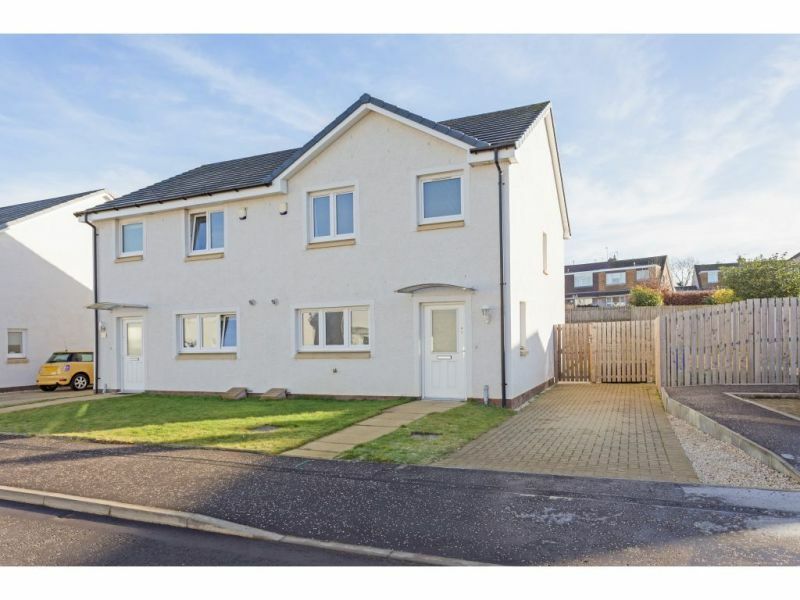 This charming 3 bed semi-detached house, built by Lochay Homes in 2014 is offered to the market and as viewing will confirm the property is in immaculate condition and because .. 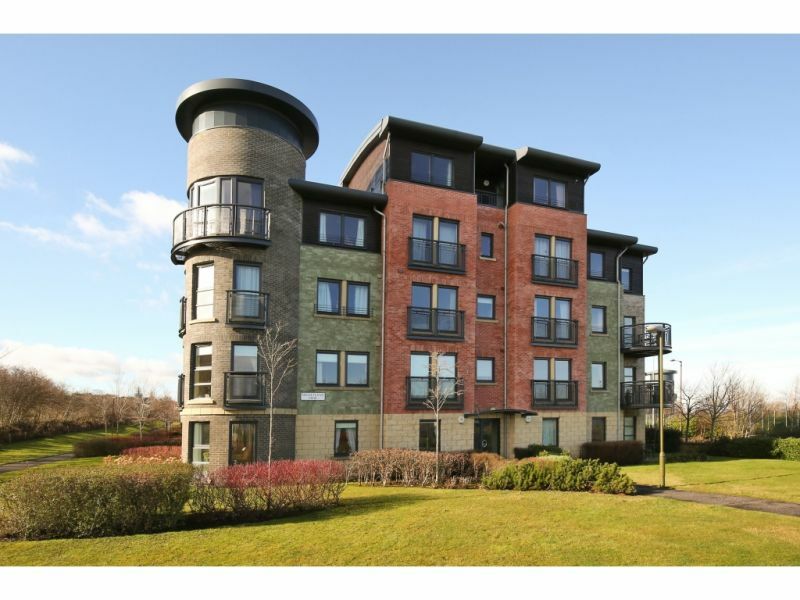 Located to the south of Edinburgh, Gilmerton is a popular residential area. 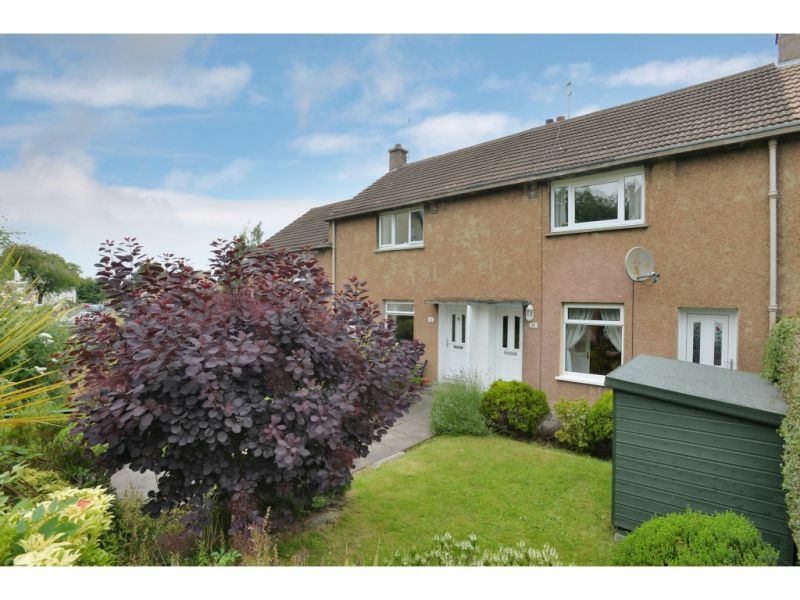 Local shops, including a Morrisons supermarket are nearby and suit daily requirements and further excellent shopping facilities are ..
OPEN VIEWING SUNDAY 2-4&nbsp; &nbsp;Offered to the market is this seldom available opportunity to acquire a spacious three bed upper villa in fabulous condition with gardens.&nbsp; With generous room sizes ..
**OPEN VIEWING Wed 30th 5.30-7pm &amp; by App. 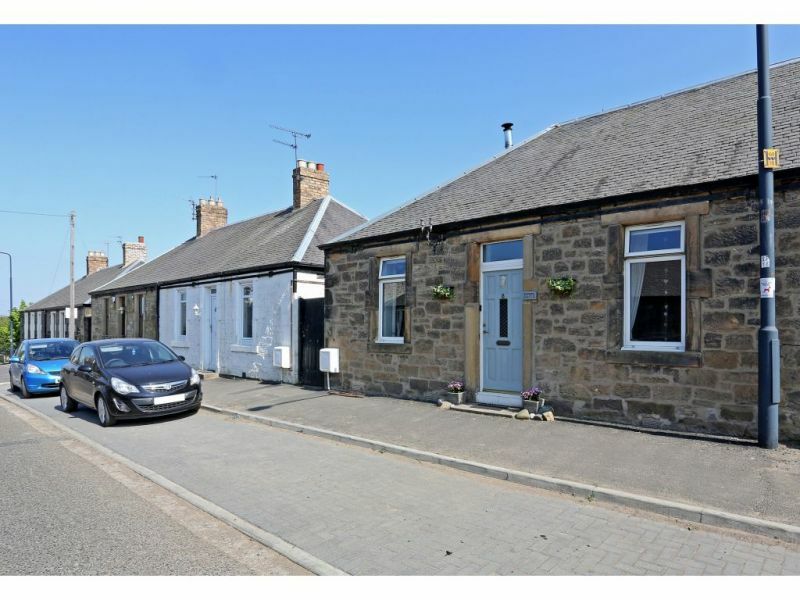 **&nbsp; CLOSING DATE Fri 1st June 12 noon**This sunny top floor flat is offered to the market and viewing is essential to appreciate ..
A fantastic opportunity has arisen within the market to purchase this utterly charming end terrace cottage. 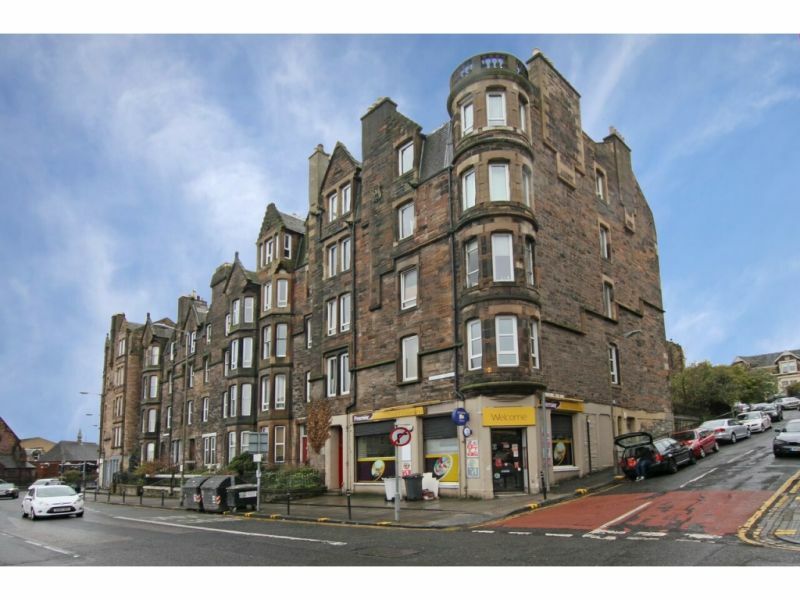 The property has been lovingly maintained and presented in excellent order and gives a ..
8/2 St Clair Road is a spacious ground floor flat located in the east of the city off Easter Road. 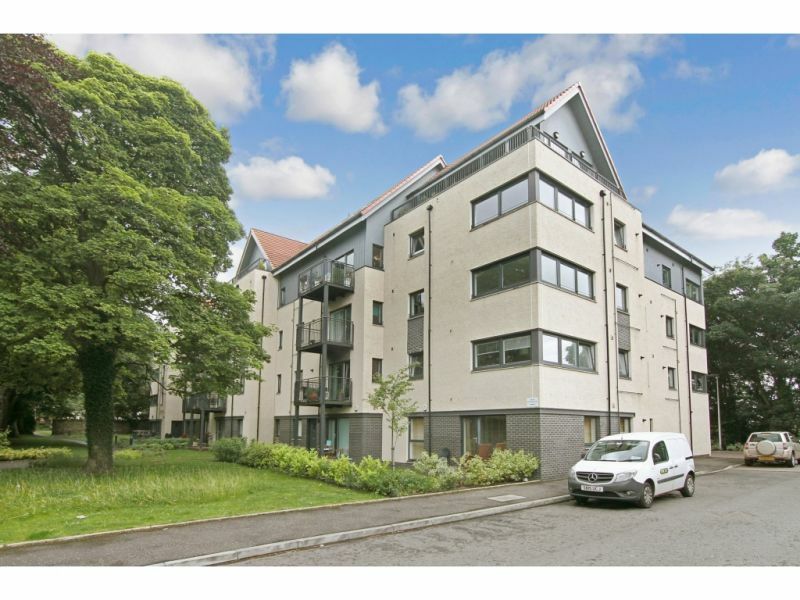 Set within an established modern development, the communal areas are .. 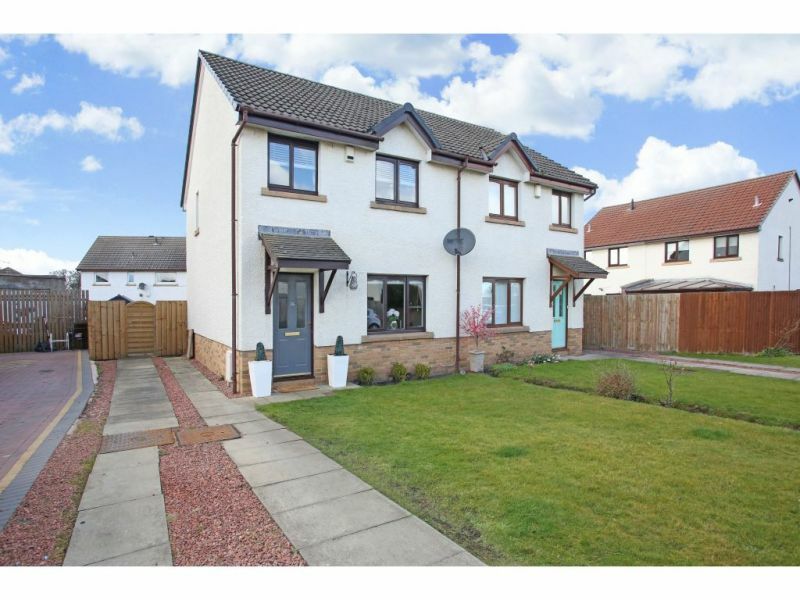 Beautifully presented spacious 3 bed family home. 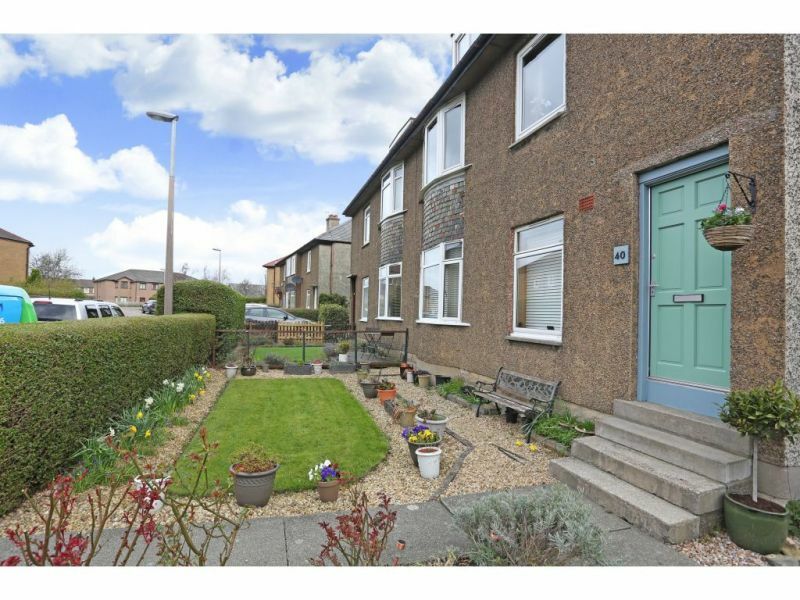 This end terraced house is set over two levels and is located in a quite area of Niddrie. Benefiting from all the modern .. 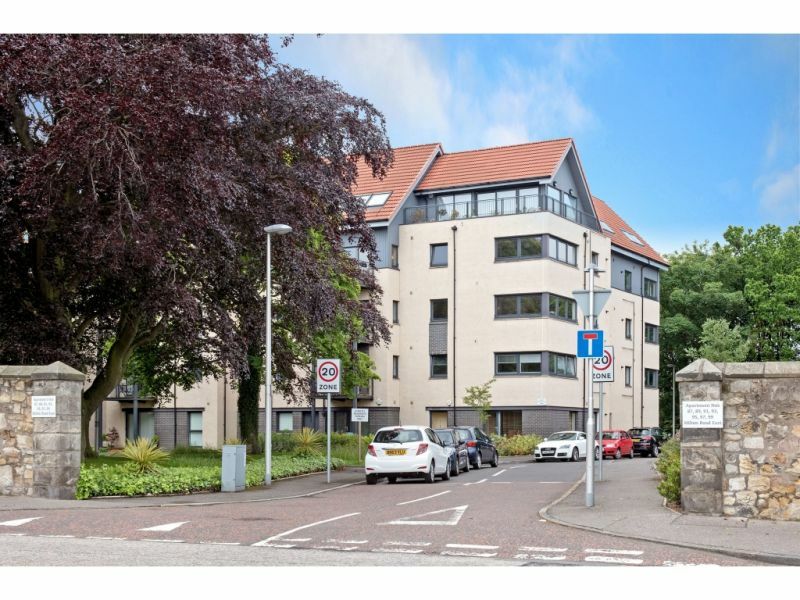 The Accommodation on offer comprises : &nbsp;welcoming entrance hall with storage cupboard; sizeable lounge with space for lounge and dining room furniture and large picture window giving excellent natural light ..
116/7 Polwarth Gardens is a superb established modern and exceptionally spacious second floor flat.&nbsp; Beautifully presented, the flat is quietly positioned to the rear of the building with a pleasant .. This charming 2 bed semi detached house has been maintained to a high standard by its current owner and needs to be viewed to appreciate what&rsquo;s on offer.&nbsp; Along with .. 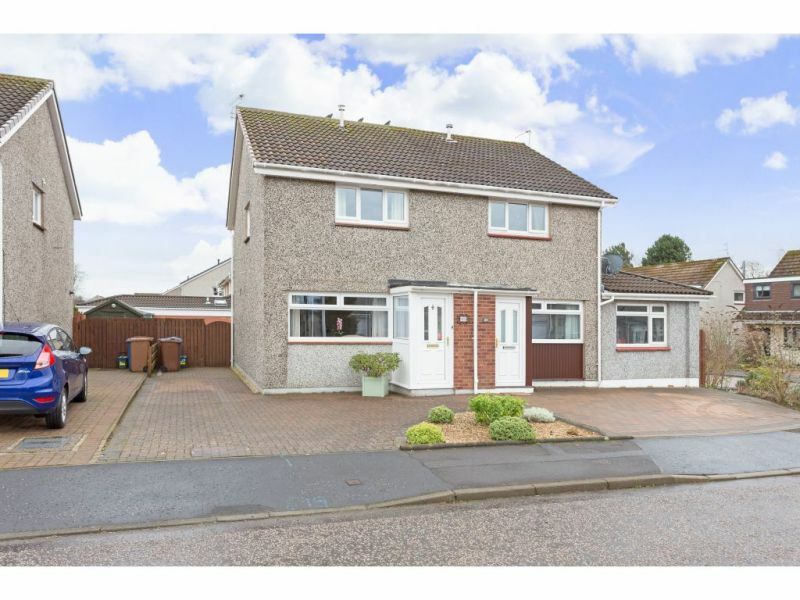 This upgraded 3 bed semi-detached home has been upgraded by the current owner to a high standard and viewing is recommended to appreciate what is on offer. 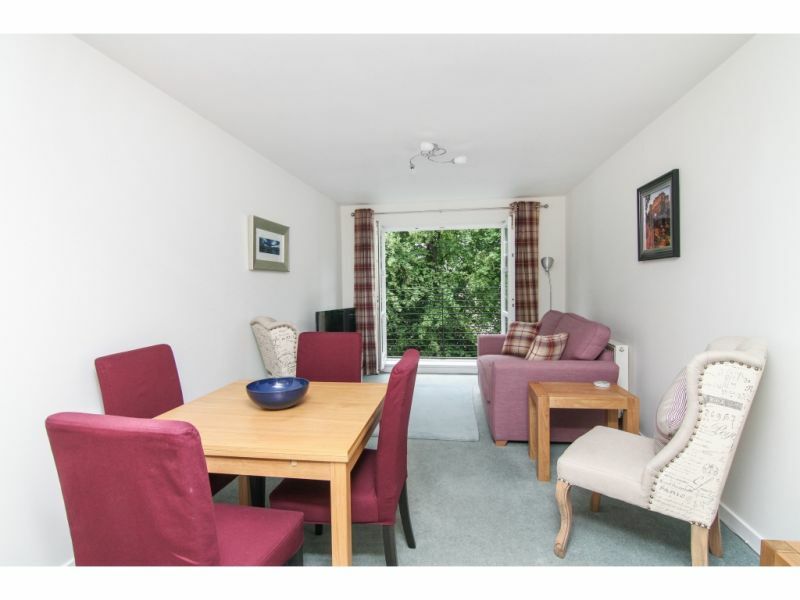 Tastefully decorated throughout .. 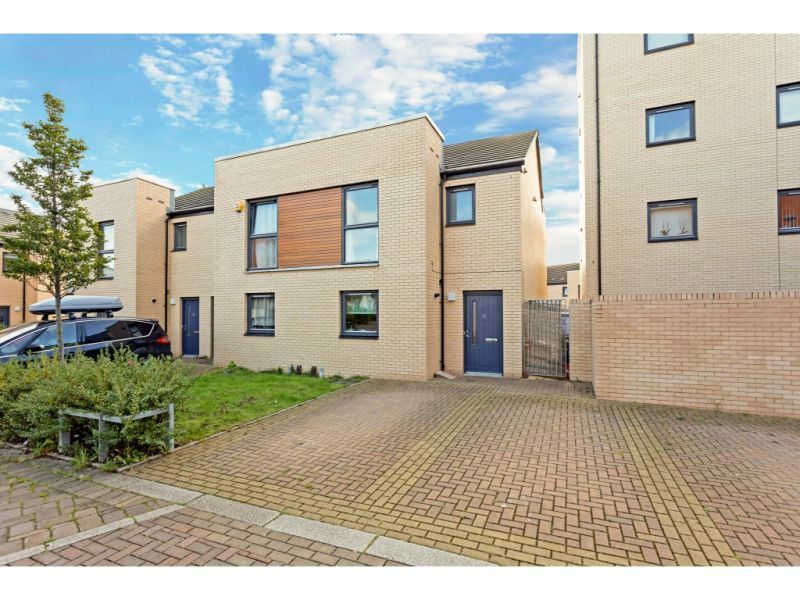 The accommodation on offer comprises: Large lounge which accommodates lounge and dining room furniture easily, full length windows with Juliet balcony giving ample natural light to the room and pleasant .. 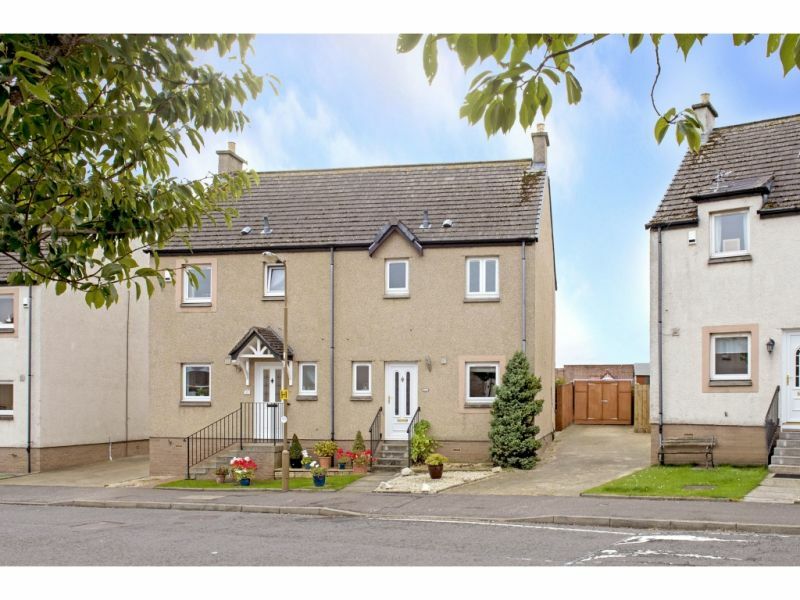 The accommodation on offer comprises a well presented and welcoming entrance hall with storage cupboard.&nbsp; Situated to the front of the property is the large lounge which would accommodate lounge ..
Andersonbain are delighted to offer to the market this seldom available spacious 2nd floor, 2 bedroom flat located&nbsp; within a small&nbsp; picturesque development&nbsp; built by Springfield Builders in 2011. Situated .. 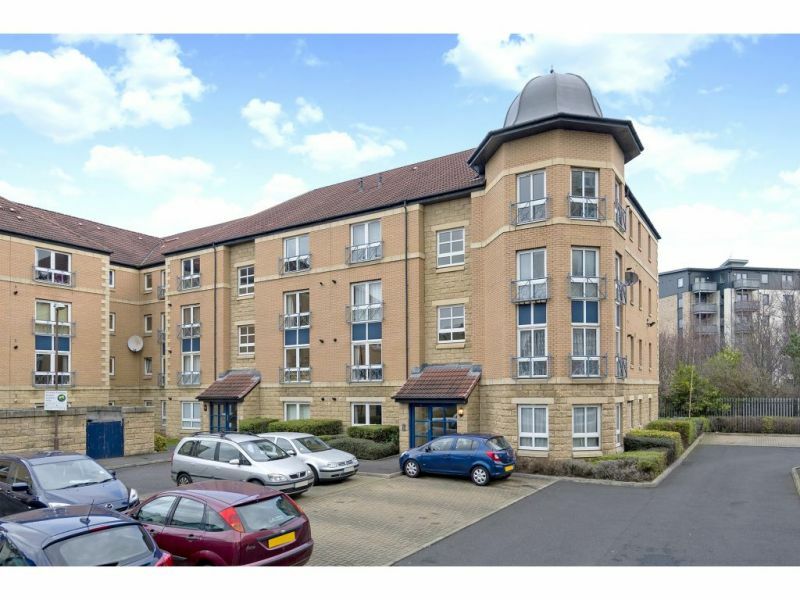 The accommodation on offer is built to a high spec and&nbsp; comprises:&nbsp; access to the flat either by stairs or by lift into welcoming entrance hall with three generous storage .. 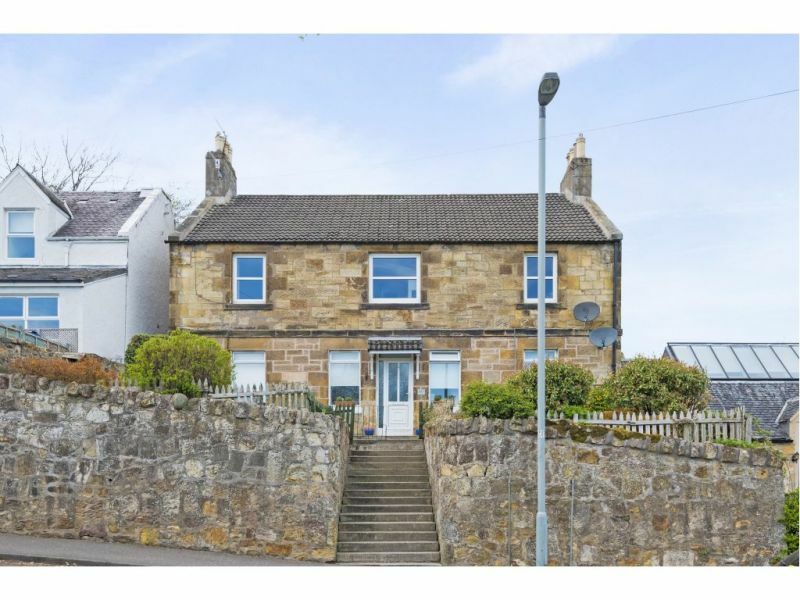 This beautifully presented mid terraced house would suit a number of buyers and is in truly walk in condition. Spacious living and dining area with double aspect, modern kitchen with .. 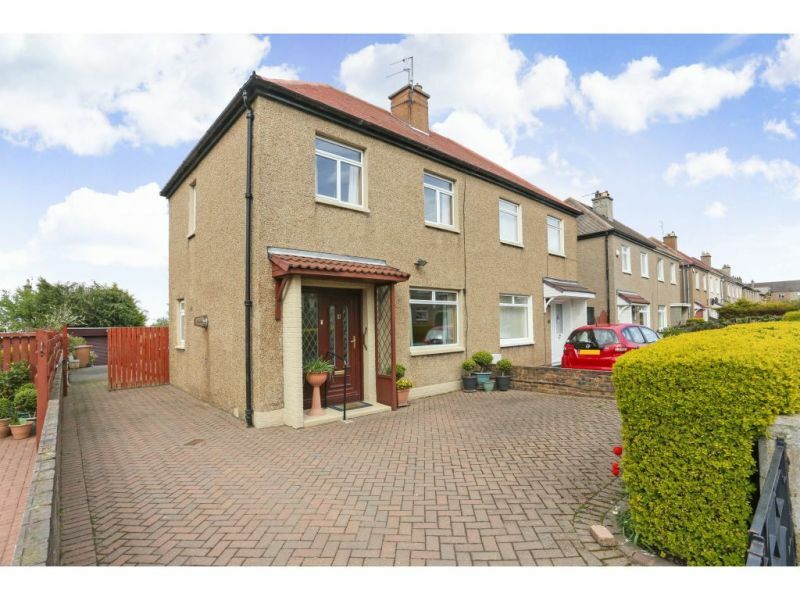 Closing Date: 03 May 2018 12:00Offered to the market is this beautifully presented 3 bedroom, 2 public double upper situated in the west of Edinburgh in the Corstorphine area and .. 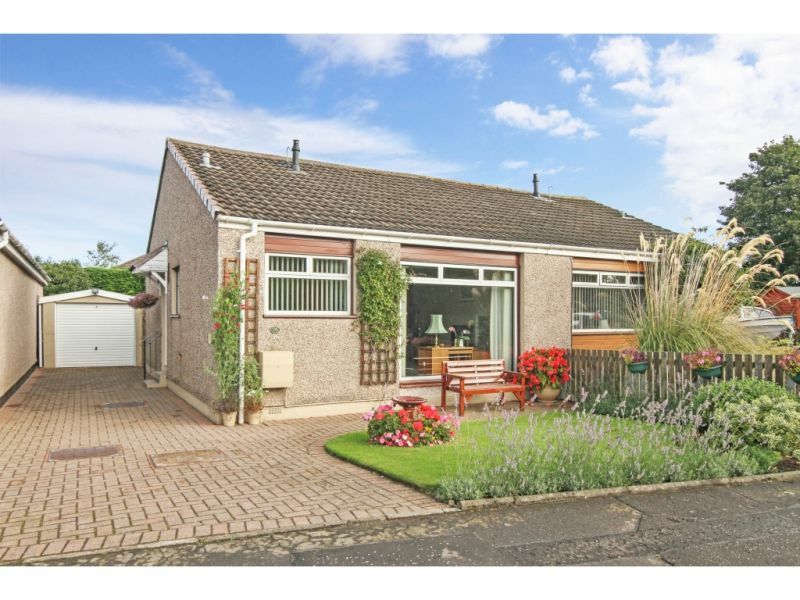 Seldom available opportunity to acquire such a substantial house in a popular residential area arise. 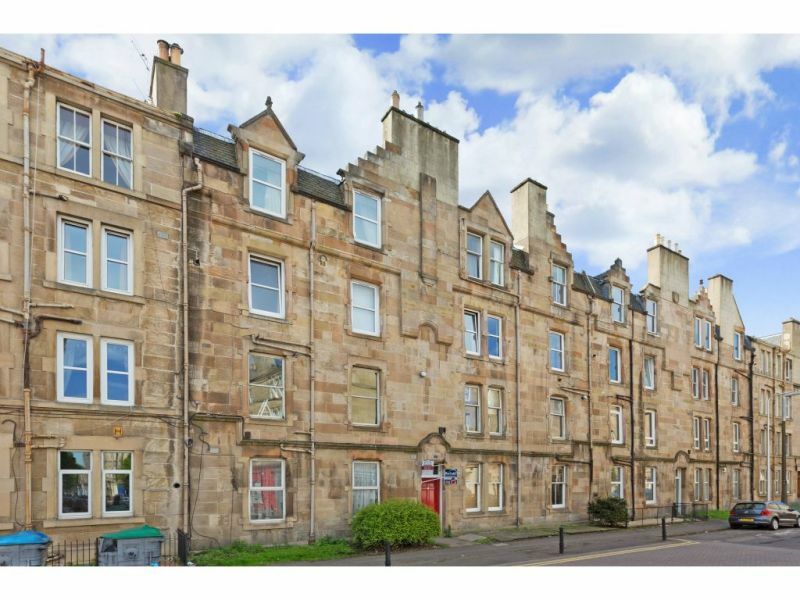 We would highly recommend early viewing to appreciate the accommodation on offer. Built around the .. 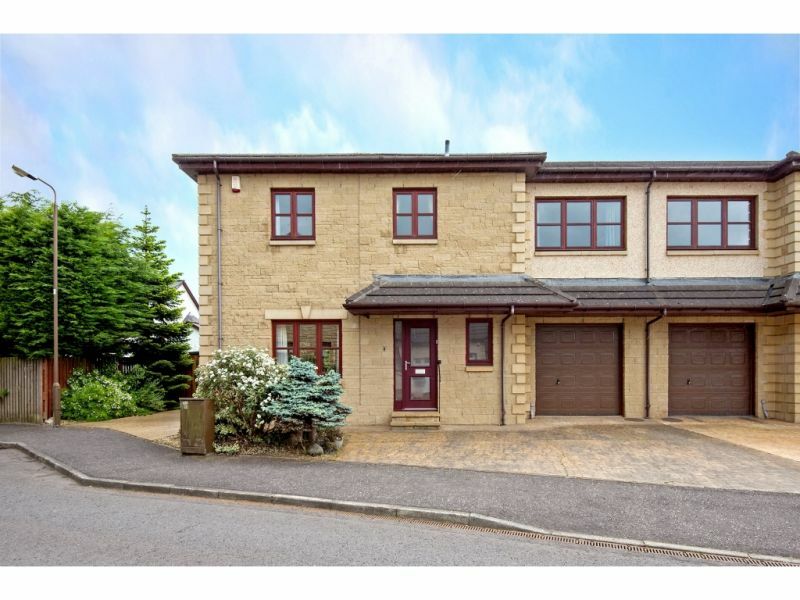 STUNNING HOUSE WITH GARAGE.<br/> This beautifully presented semi detached family home with garage is offered to the market place. 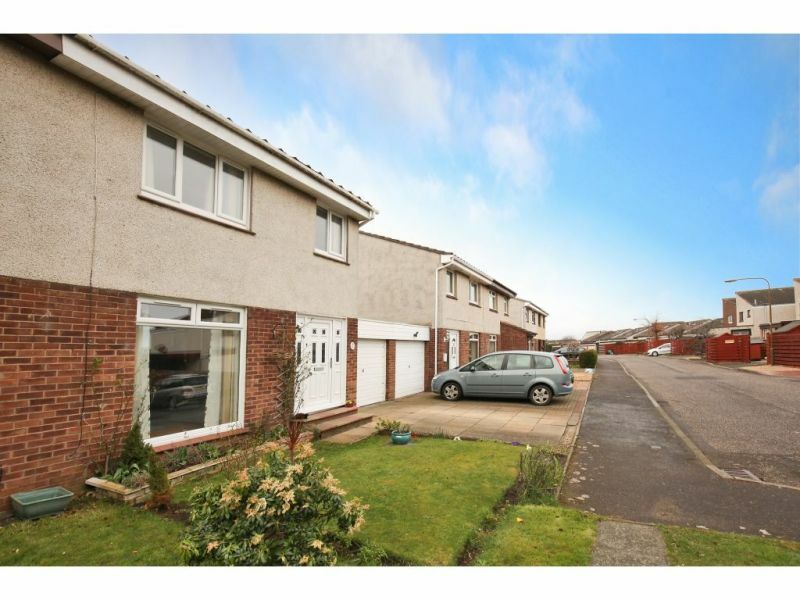 Set within a quiet residential cul-de-sac, yet very close .. Comprising of entrance vestibule, grand entrance hallway with access to separate wc, &nbsp;spacious lounge with access to the side garden and&nbsp; double doors leading to separate dining room which can ..